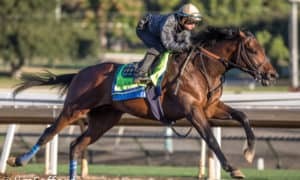 DEL MAR, CA — Juddmonte Farms’ Arrogate, the dynamic 4-year-old colt who has set racing afire with a series of powerful winning performances in the world’s top races, appears likely to make his next start in the TVG San Diego Handicap on Saturday, July 22 at Del Mar. 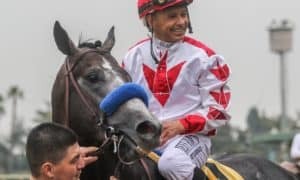 The big gray – victorious in seven straight starts while amassing a North American record $17,084,600 in earnings – would be coming off of a four-month freshening since capturing the $10 million Dubai World Cup on March 25. 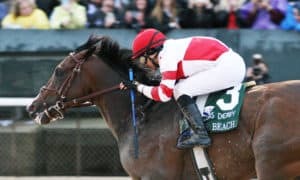 A start in the TVG San Diego could be the first of three consecutive Del Mar outings for the son of Unbridled’s Song, with the $1 million TVG Pacific Classic (August 19) and the $6 million Breeders’ Cup Classic (November 4) the next two likely targets on his agenda. 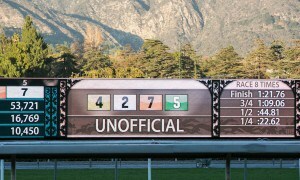 The TVG San Diego is run at a mile and 1/16. 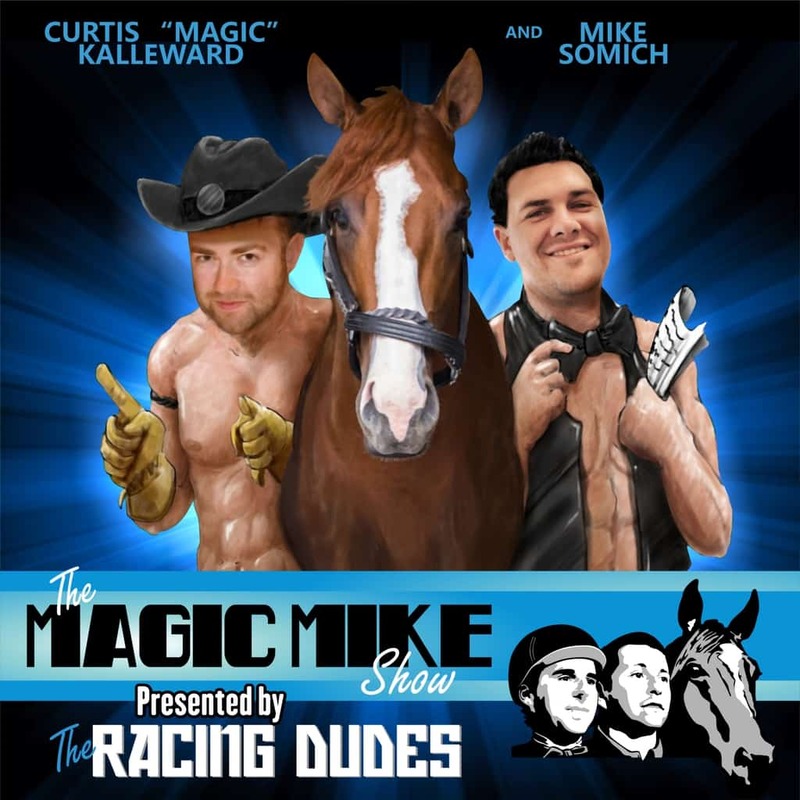 The TVG Pacific Classic and the Breeders’ Cup Classic are both run at a mile and 1/4. Arrogate was a winner at Del Mar last summer when he tallied in an allowance race at a mile and 1/16 on August 4. 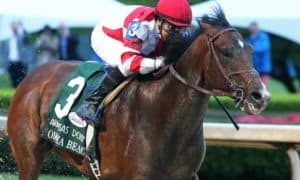 Subsequently, he went on a four-race tear that saw him register powerful triumphs in the $1.25 million Travers at Saratoga, the $6 million Breeders’ Cup Classic at Santa Anita, the $12 million Pegasus Cup at Gulfstream Park, and the Dubai World Cup. 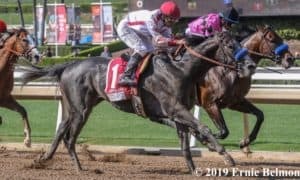 His comeback race in the Grade 2 San Diego Handicap was originally listed to carry a $200,000 purse, but it has been enhanced to $300,000 and renamed the TVG San Diego Handicap due to incremental sponsorship support from TVG. 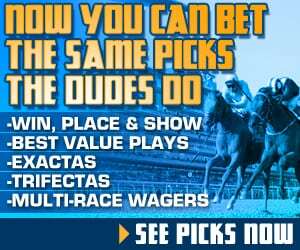 The nation’s leading racing network and wagering service, TVG also produces and broadcasts Del Mar’s racing programs and has been a sponsor of the Pacific Classic for the past seven years. The additional $100,000 purse comes with the proviso that the winner of the 2016 Breeders’ Cup Classic runs in the race. 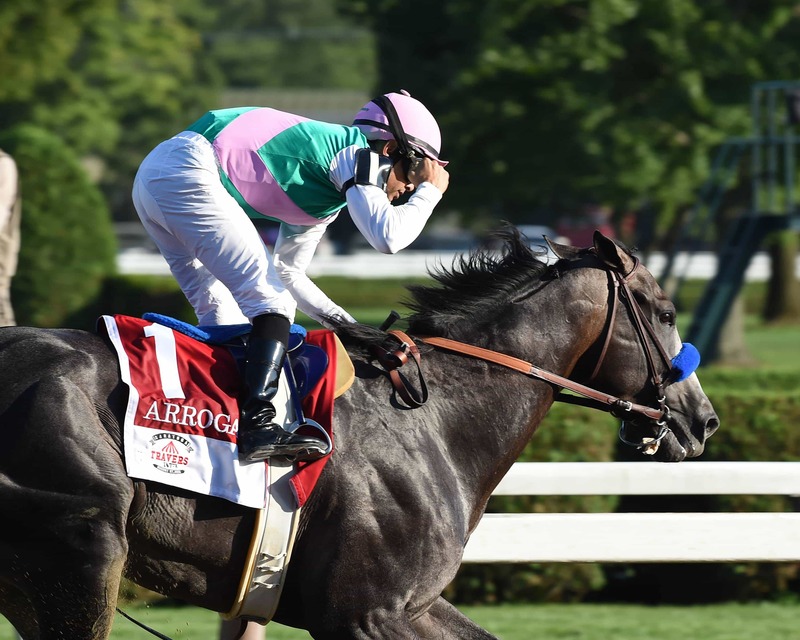 Arrogate and the TVG Pacific Classic drew high honors from Longines and the International Federation of Horseracing Authorities (IFHA) at their annual awards ceremonies earlier this year in London. 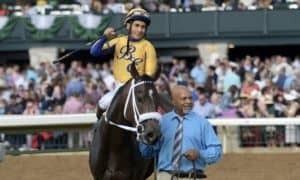 For 2016, Arrogate was named the best racehorse in the world, and the TVG Pacific Classic was listed as tied for second place (behind the Breeders’ Cup Classic) as the world’s best horse race. In addition to an aggressive marketing campaign highlighting Arrogate, Del Mar and TVG will combine efforts to produce a limited number of special Arrogate posters that will be given away on July 22 for the TVG San Diego. 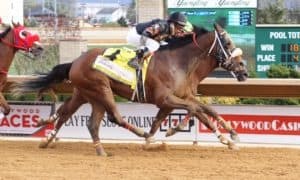 Last year, soon-to-be two-time Horse of the Year California Chrome also used the San Diego as a comeback prep for the TVG Pacific Classic after he had won the Dubai World Cup. The chestnut ace captured the San Diego, then returned to score smartly in the TVG Pacific Classic. 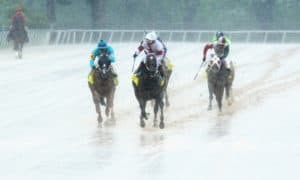 He subsequently attempted to follow that up in the Breeders’ Cup Classic, but ran into the fast-ascending Arrogate and had to settle for second. The TVG Pacific Classic is a “Win and You’re In” race for the Breeders’ Cup Classic, meaning that the winner of the TVG Pacific Classic is guaranteed a spot in the starting gate and has all race fees ($150,000) waived. Del Mar’s 36-day summer season begins on Wednesday, July 19. Its 17-day fall session opens on Wednesday, November 1, highlighted by the two-day Breeders’ Cup programs on Friday and Saturday, November 3 and 4.